Sometimes the extra songs and sounds that were never placed within an album become like stray cats. They wander through the mind, making alliances and connections only when they need to before moving on. But they also stake out territories within place and time: The fact that they were never domesticated within the constructs of an album make them feral. For instance, lost sonic moments may unexpectedly appear in your memory to scratch and disrupt your everyday life. They might even appear in your dreams like haunted, rabid paranoias. 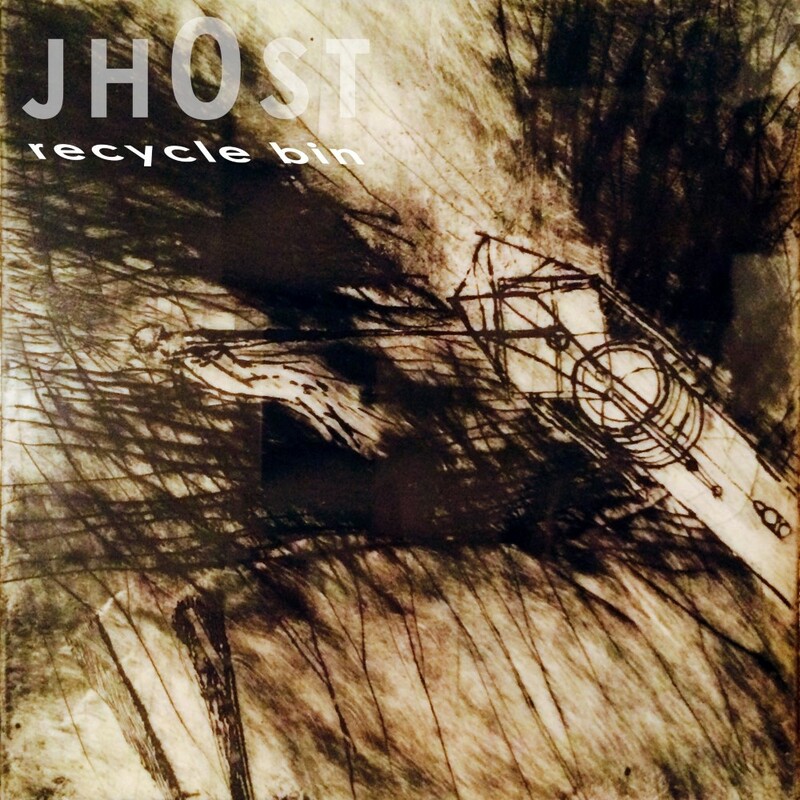 Luckily with the digital era, we can recycle these fading sounds as if we made them yesterday. Because a stray cat can sometimes be a rescued best friend. Orphaned songs that were too good to throw out but not good enough for their own EP. An idea-mine for future tunes. 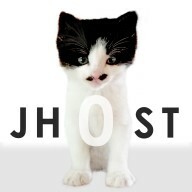 Enter your email address to receive the most recent posts from jh0st. Unsubscribe at any time. Your address is private and will never by distributed or sold.